Taste Makes a Difference – Your Support Makes it Possible! 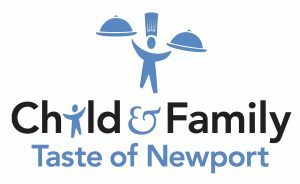 For the past 33 years, the best restaurants, caterers, bakeries and confectionaries in Newport County and beyond have gathered knowing that their generosity makes a difference in the lives of children, teens, families and elders throughout a community they truly love. This incredible support has helped to raise over $3.6 million dollars which in turn has supported over 160,000 individuals and families since 1983.